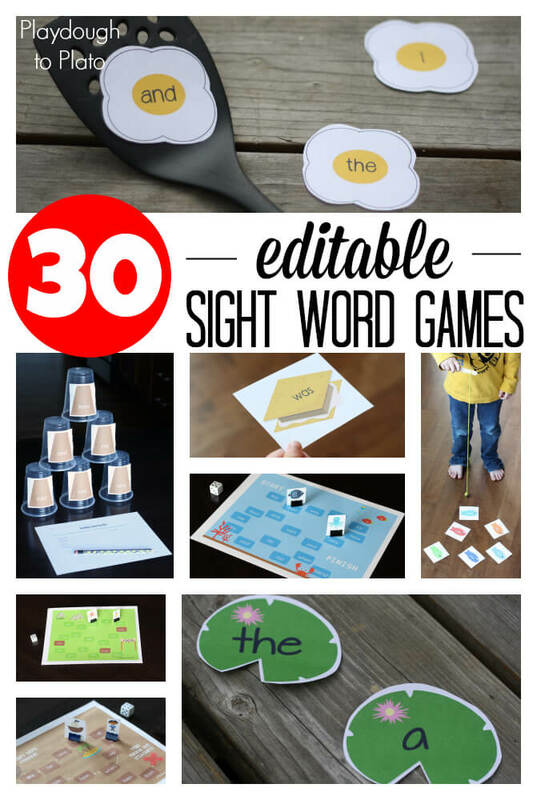 Do you spend countless hours hunting down “good fit” word work activities for each of your reading groups? 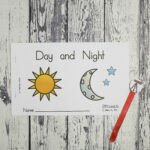 But – let’s face it – word work is also one of the most time consuming parts of the day. 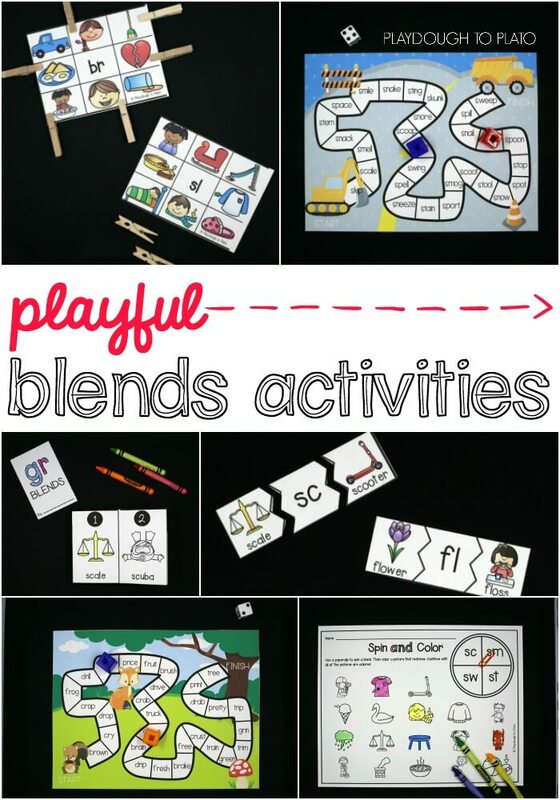 To make it REALLY work, we need to create different activities that are just right for each small group. Imagine what a time saver it would be to have everything in one spot. 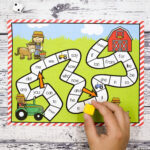 Organized by skill, the Endless Word Work Bundle gives you hundreds of ready to print activities practicing everything from rhyming to digraphs, sight words and more. 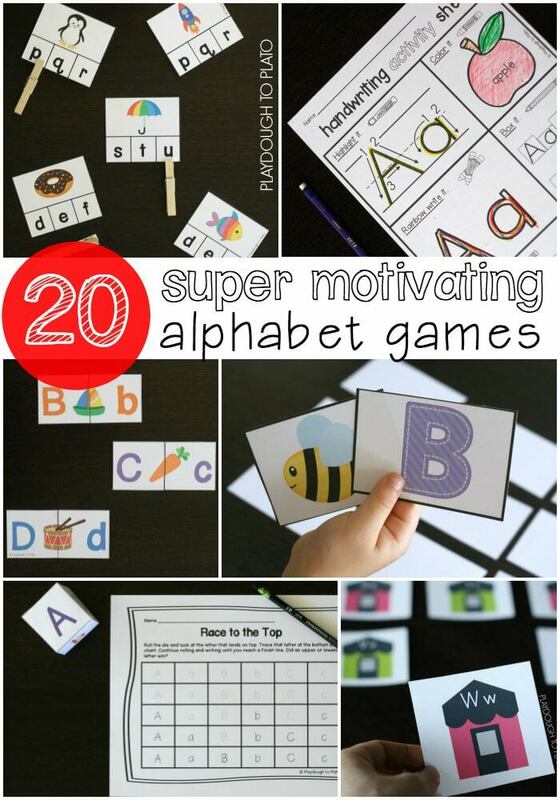 It’s a treasure trove of motivating and effective activities kids will beg to do again and again. And because it covers such a broad spectrum of reading skills, it’s perfect for preschool, kindergarten and first grade classrooms. It’s so easy to differentiate for a huge variety of needs. 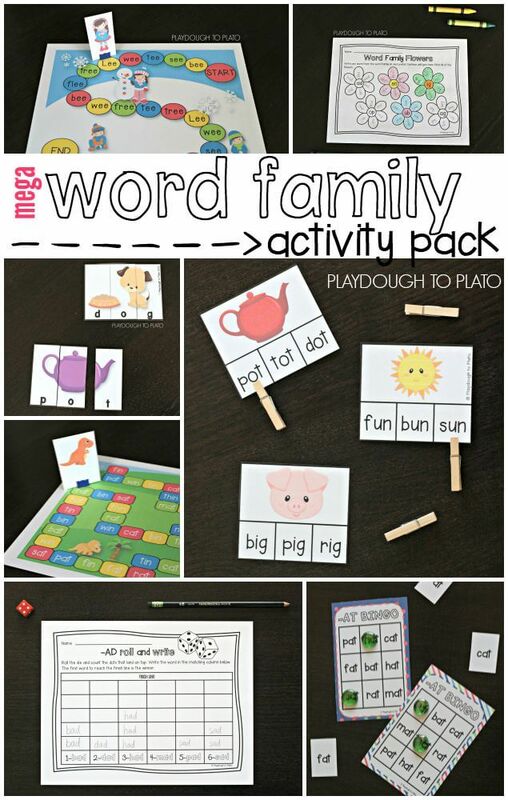 Grab your Endless Word Work Bundle in our shop or on Teachers Pay Teachers! After giving students a baseline assessment to determine what reading strategies, letter sounds and words they know, I evaluate their reading level. Sitting down with one student at a time, I give kids a low level book to read first, followed by books that are incrementally harder until we’ve found a book they can read with 90% accuracy. I want students to be stretched a bit so that they need to practice their reading strategies but not stretched so far that they become frustrated and give up. Once assessments are complete, dividing the class into small groups is a synch! I simply group between 3 and 6 children who are at similar reading levels together. Some groups may have a few more than others but, for the most part, it’s amazing how evenly they sort. While some kiddos are meeting with me for small group reading instruction, other groups are working on centers like writing around the room, reading independently and (you guessed it!) word work. 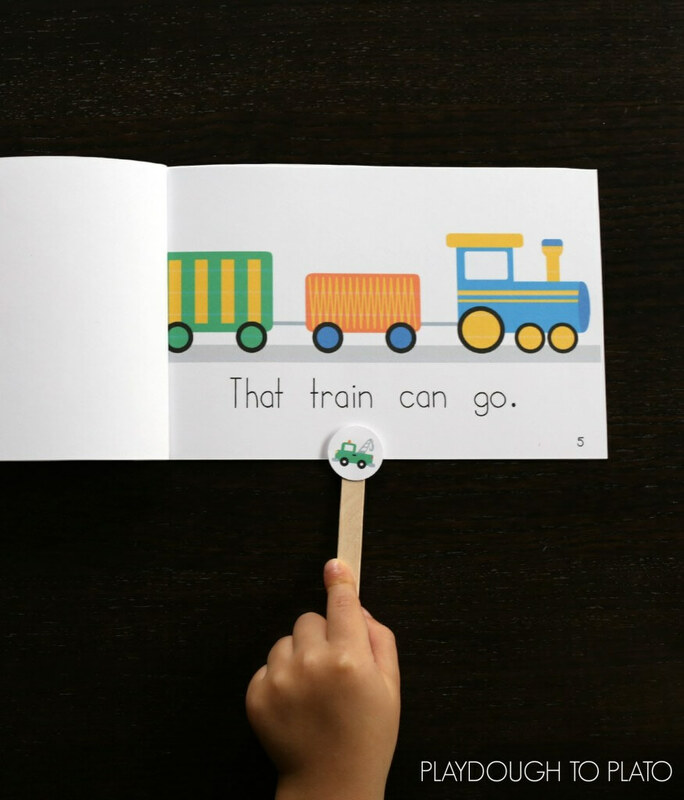 For very early readers, it could be rhyming or breaking words into syllables. 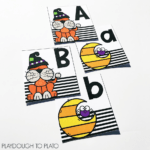 For more advanced readers, it might be CVC words or vowel teams like OA, EE or AI. 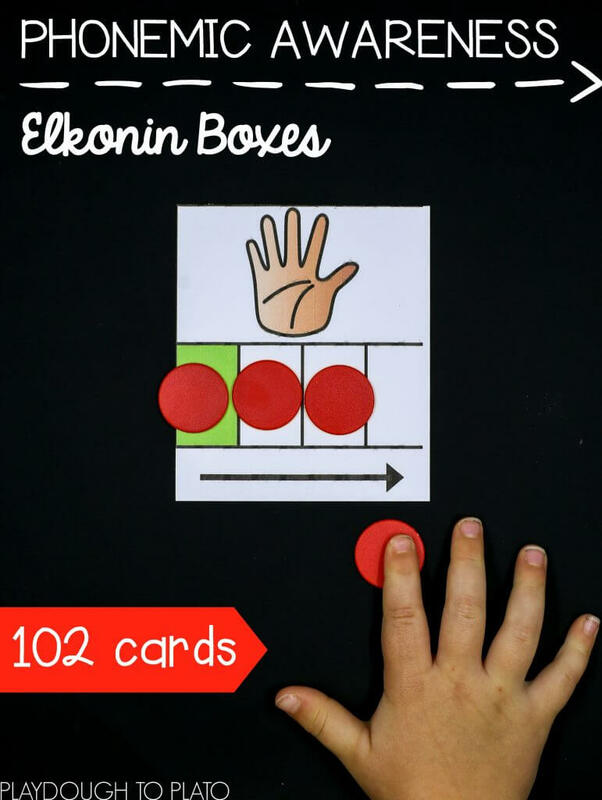 Since I love making learning fun and memorable for kids, I pull out games whenever possible. No boredom allowed! 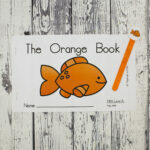 For those early readers, we play a rhyming game. Name individual sounds (also known as “phonemes”) in words. 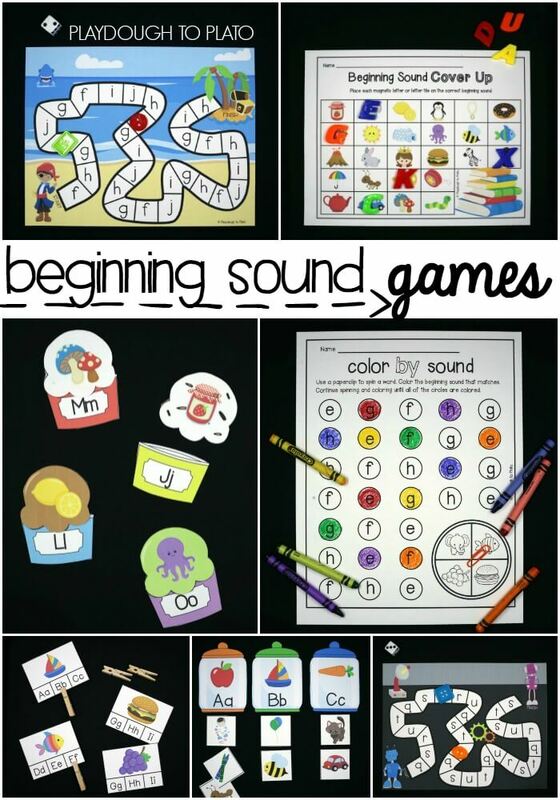 Or work on identifying beginning sounds. With more advanced readers, we work on letter names and sounds. 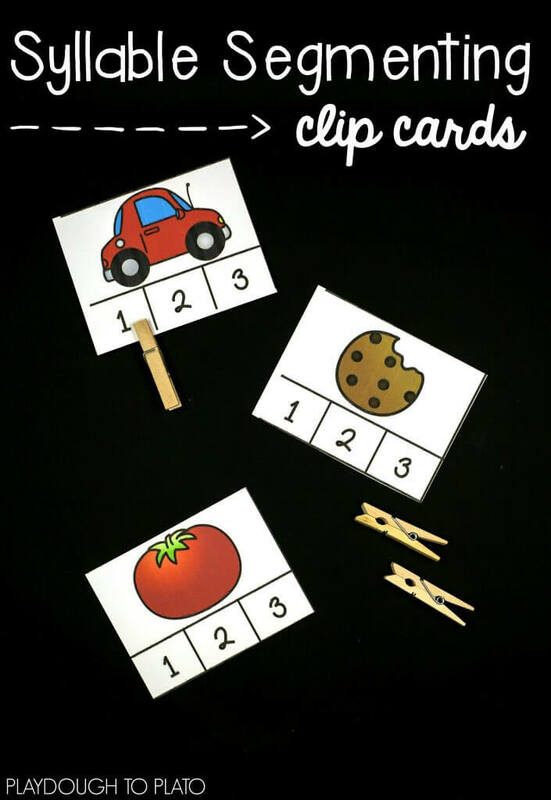 If my next group of readers is working on CVC words, we tackle the most common word families in the bunch. 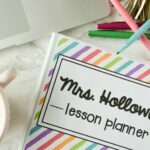 With so many word work activities at my fingertips, it’s incredibly easy to differentiate for my students’ just right level. In all, there are more than 220 activities to pull out and play!! Once my kids have had plenty of practice isolating the new skill, they grab their book box filled with “just right” books. For my early readers, I’d pull out one of the level A books included in the Word Work Bundle. 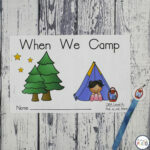 For those advanced kiddos, they would read a book with CVC or vowel team words. Everyone gets the practice they need! 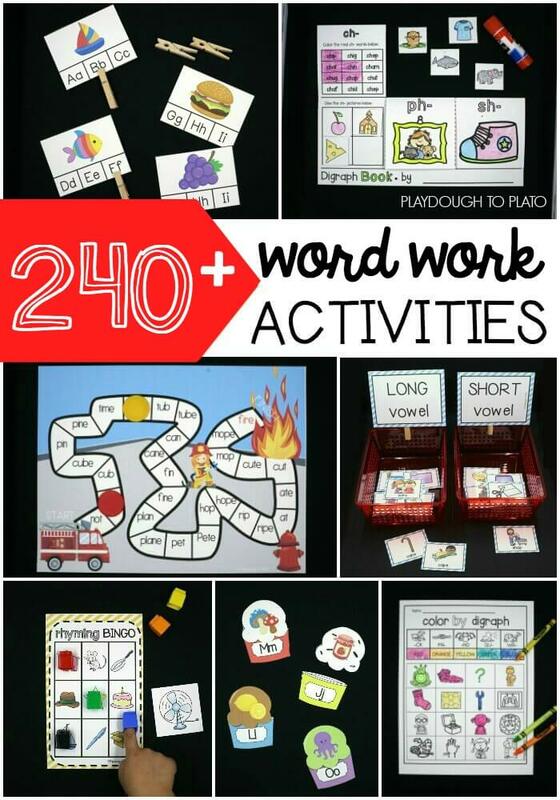 I love having things organized and ready to print and play so the Endless Word Work Bundle includes more than 240 activities organized by skill. 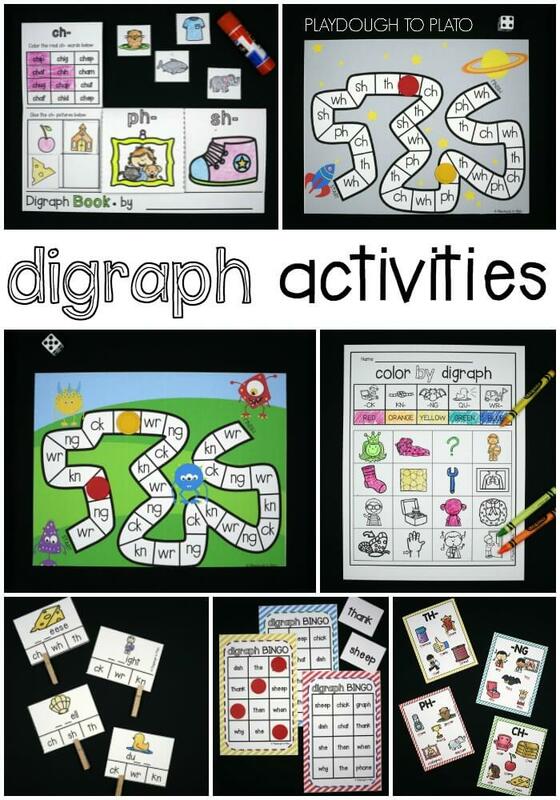 Plus, my favorite part of all is that you get instant access to EVERY reading activity set I ever create. Every time I finish a new pack, I email it to you first! 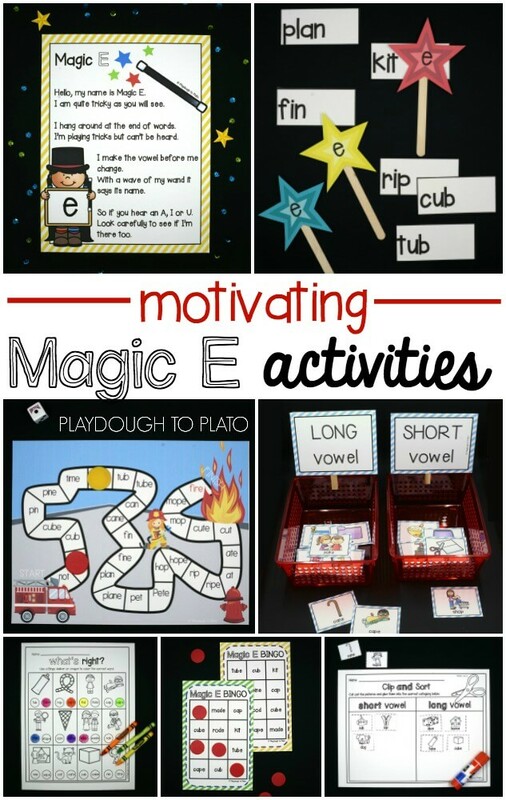 Ready to make your word work centers engaging and motivating for kids too?! 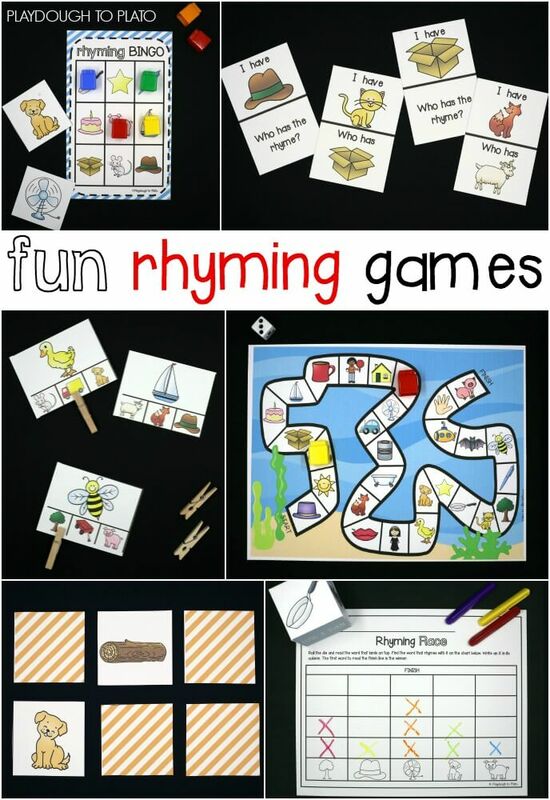 Grab your Endless Word Work Bundle in our shop or on Teachers Pay Teachers! Everything that you do is so cool!!! Thank you for sharing! 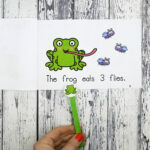 amazing educational stuff with eye catching illustration.